This authoritative Handbook reviews the breadth of current knowledge on the conscious and nonconscious processes by which people regulate their thoughts, emotions, attention, behavior, and impulses. Individual differences in self-regulatory capacities are explored, as are developmental pathways. 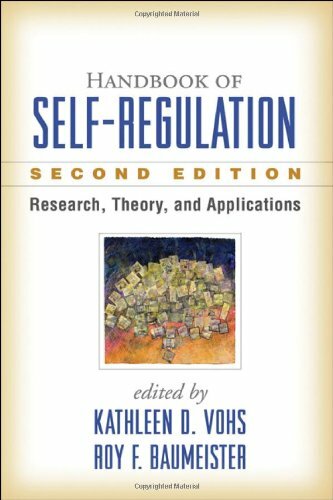 The volume examines how self-regulation shapes, and is shaped by, social relationships. 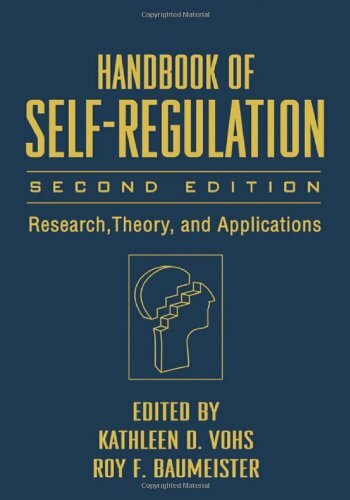 Failures of self-regulation are also addressed, in chapters on addictions, overeating, compulsive spending, and attention-deficit/hyperactivity disorder. Wherever possible, contributors identify implications of the research for helping people enhance their self-regulatory capacities and pursue desired goals. chapters on working memory, construal-level theory, temptation, executive functioning in children, self-regulation in older adults, self-harming, goal pursuit, interpersonal relationships, religion, and impulsivity as a personality trait.